Get special access to exclusive offers, deals and sweepstakes from our valued corporate partners. You already know you’re going to have a good time at Topgolf, make that visit even better by getting a ride there with Lyft! 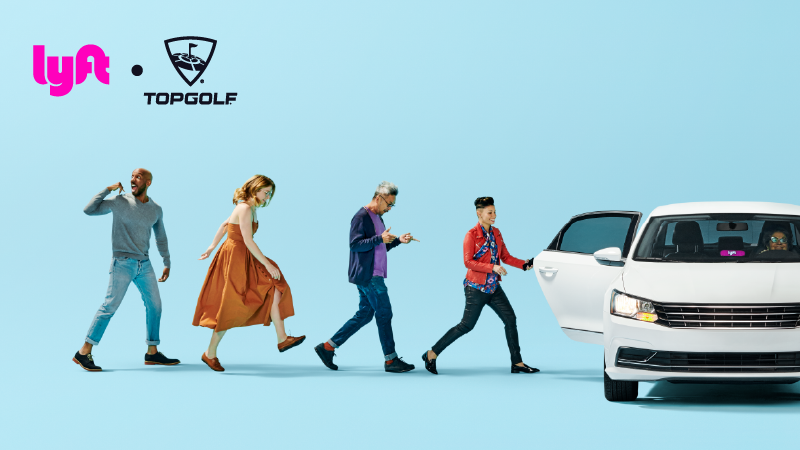 All you need to do is download the Lyft app and use code ‘Topgolf’ to get $5 off your next ride. 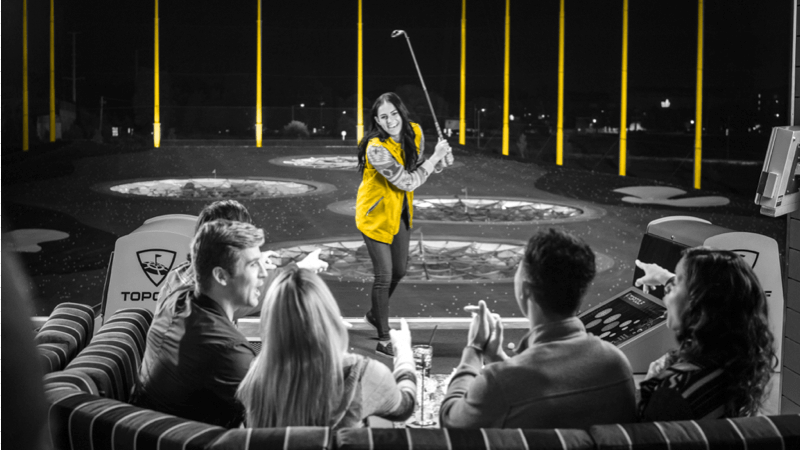 As a Hertz Gold Plus Rewards member, you’ll be eligible to receive an exclusive offer for buy one hour get one free on Topgolf game play on Wednesdays. Not a Gold Plus Rewards member? Join today!